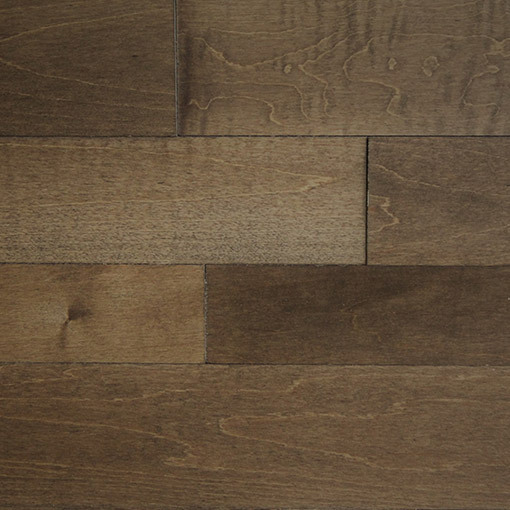 Walnut is part of the Onata Collection. Our Onata decorative walls provide an elegant uniformity in pattern and texture to any wall. Inspired by Scandinavian design, this wood accent wall is more linear and creates an even balance of light and shadow. The entire collection is made from cut wood pressed on very wide boards. 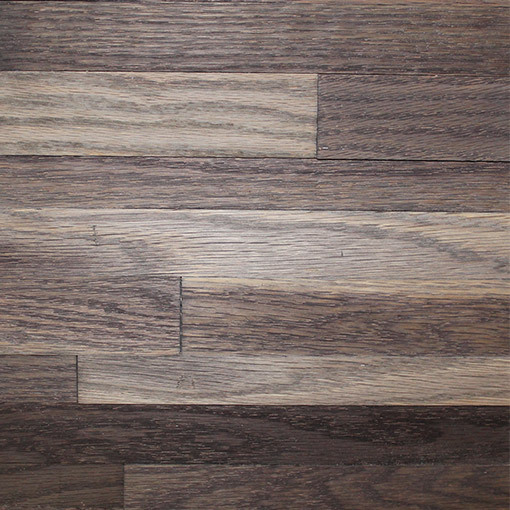 The walnut wood design is the darker of the three options within this collection, bringing a warmer feeling to any room. 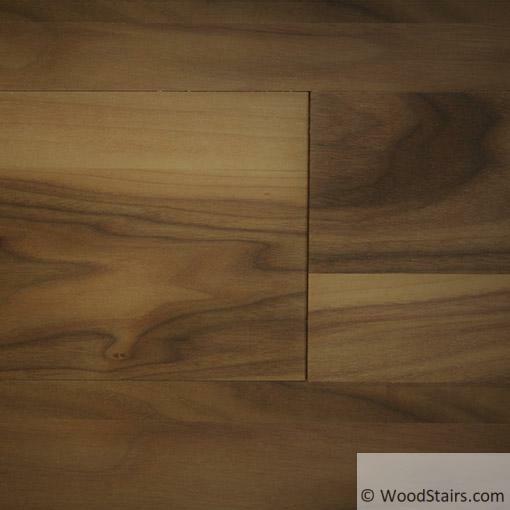 As the name would suggest, this line is made of walnut species of wood, with a 10% U.V. varnish gloss, and comes in thicknesses of 7mm and 9mm. 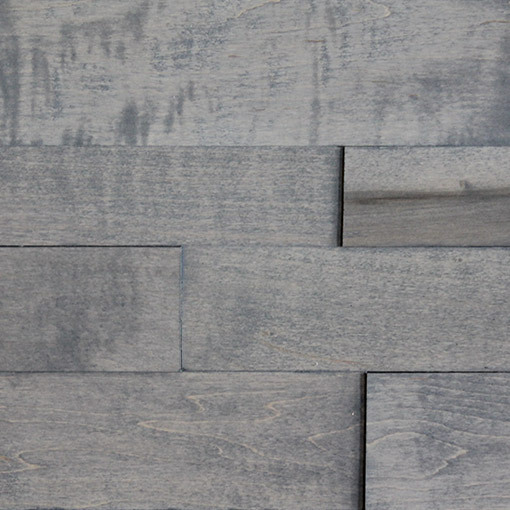 The Walnut Onata Collection is available in 57″ lengths that are 14″ in height; providing quick and easy installation of your wood accent wall.